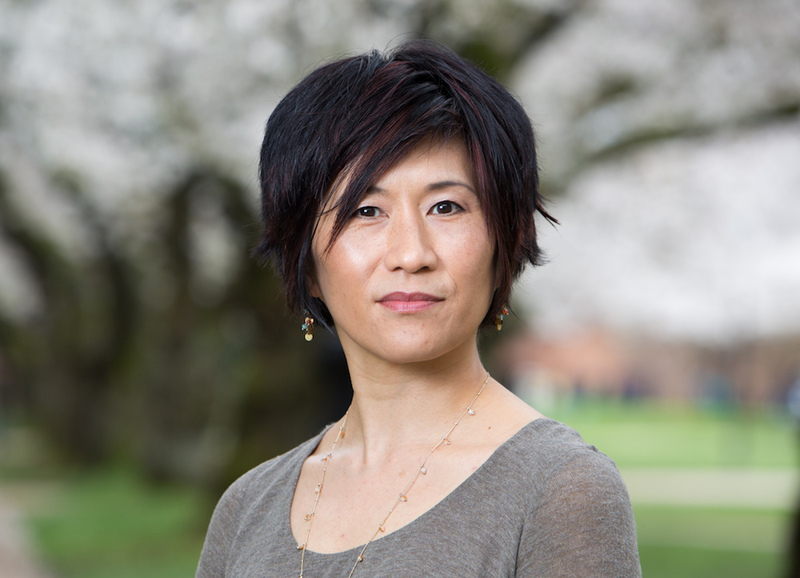 Mia Tuan, dean of the University of Washington College of Education, issued the following statement on the June 12 Orlando shooting and homophobia in America. The murders in Orlando, Florida testify to the distressing reality of homophobia and heterosexism in the United States. The massacre in Orlando is extreme in scale but is hardly an isolated incident. It follows many other acts of violence against LGBTQ communities including some recent events right here in Seattle, such as the arson at Neighbor’s nightclub and the murders of Ahmed Said and Dwone Anderson-Young. The tragedy in Orlando shines a light on the sad fact that there is still no safe place for LGBTQ people in our nation. Collectively, our nation is grieving. We grieve for the individuals whose lives were cut too short. We grieve, also, because the events in Orlando remind us that very real hatred and prejudice, both intended and invisibly entrenched, remain woven into the fabric of American society and permeate the everyday lives of LGBTQ people. To transcend this deeply rooted systemic problem, we will need to leverage our systems of education. Outside of the family, education is the first social institution children experience. Schools can play a central role in the next generation’s un-learning of hatred, bigotry, homophobia and heterosexism. The University of Washington College of Education expresses its deep sympathy and solidarity with the individuals, families and communities who have experienced loss. As a community of educators, we know that there is much work to do in schools to make them safe for LGBTQ youth. Educators of all stripes (teachers, principals, school counselors, district leaders, policymakers and education researchers, among others) can and must intervene in and transform the insidious ways that students learn their prejudices towards LGBTQ people, families and communities while at school. This tragedy, and the many that came before it, raise a broad range of societal and policy issues that are at the core of education and education research. Educators have a central role to play in unravelling many of the underlying issues that breed the kind of hatred that leads to acts of violence. We at the College of Education take this responsibility seriously. As an institution preparing future educators, policymakers, school counselors, principals and district leaders, we vow to double down on training and supporting the next generation of educators to interrupt both the overt and covert ways that schools perpetuate homophobia and heterosexism. As a community of educators, we stand on the side of love.